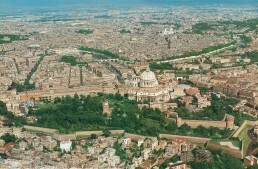 Home St. Peter's Basilica Archive by Category "Vatican City Overview"
Visit VaticanCity is the best guide to visit Vatican City in Rome: information, pictures and much more about architectures, paintings and sculptures in St. Peter's Basilica, St, Peter's Square, Vatican Museums, Sistine Chapel, Vatican Palaces, Vatican Archives, Vatican Library. 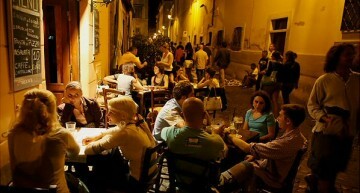 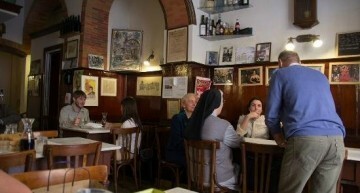 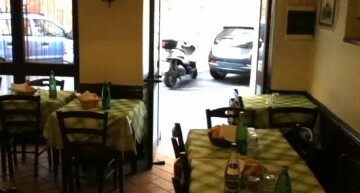 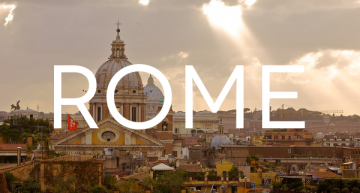 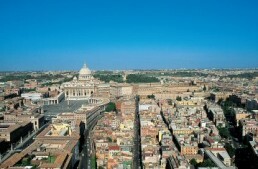 More, check our directory of hotels, B&B, apartments, restaurants near Vatican City to enjoy your visit in Vatican City. 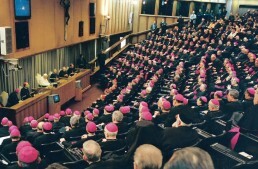 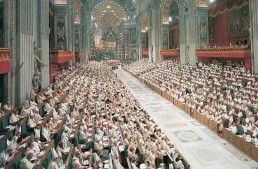 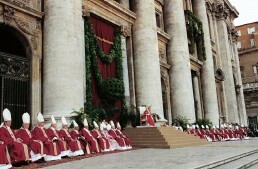 © Copyright : visit-vaticancity.com doesn't own exclusive rights for contents.